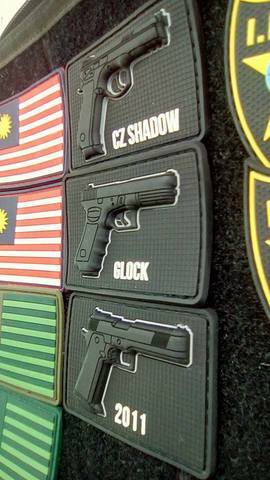 Home › 3D Gun PVC Rubber Patch - Glock, CZ Shadow and 2011. 3D Gun PVC Rubber Patch - Glock, CZ Shadow and 2011. Our NEW Design patches just arrived! 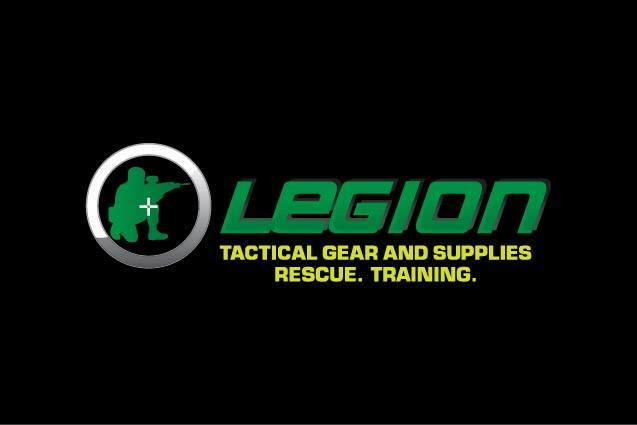 World Exclusive 3D design in PVC rubber with velcro. 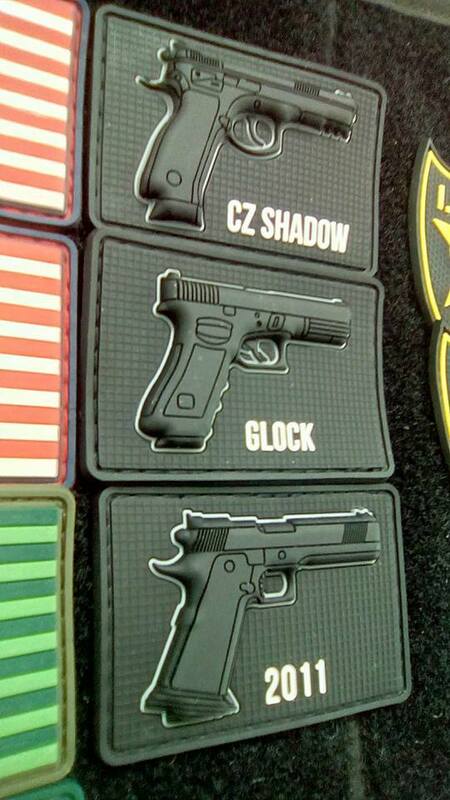 designs available : Glock, CZ Shadow and 2011.